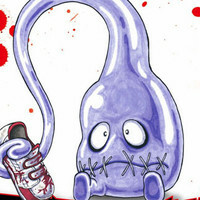 Seven Seas Entertainment has announced the license of Yoshihiko Inui's "ultra-violent, dark parody" manga series Tomodachi X Monster. The series will be released for the first time in print in North America as three individual volumes, each with a color insert. The first volume will be released on February 23, 2016 for $12.99 US / $14.99 CAN. In a small mountainous village in rural Japan, strange creatures lurk. It's here that young Wataru hears a voice calling out to him. Wandering from his school, he soon discovers a new “friend” that will transform his life forever – or drastically shorten it. 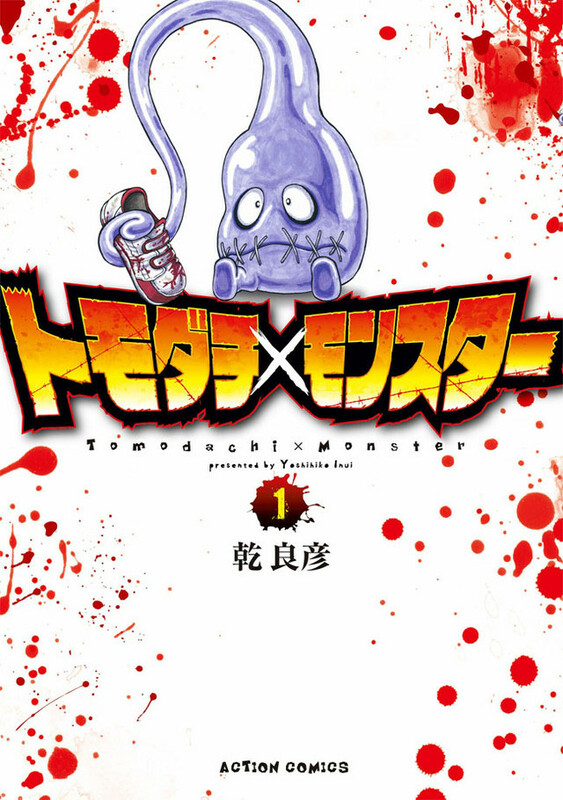 Wataru learns of a hidden world of monsters who seek to befriend young children, and together with them enter a horrifying death match.